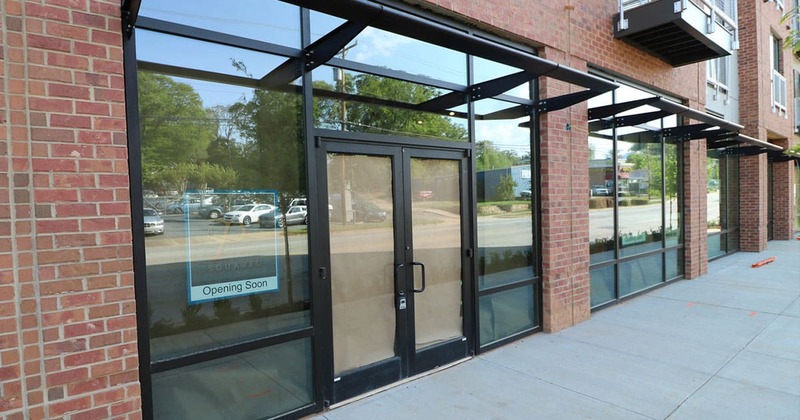 Two sisters, Paige Ashmore and Pam Warnock were born and raised in Greenville, and now, they’re opening a boutique on stone avenue. They describe it as “Not your average boutique in downtown Greenville… A premier store for him, her and home”. They plan to bring their vision of the ease and style of the lowcountry and blend it with the verve of the upstate with new styles an fashion. They plan to offer items from Sanctuary, Owen & Fred, and Jack Black.